Are you often looking for new ways to reduce drag and improve your streamlining while diving with a rebreather? 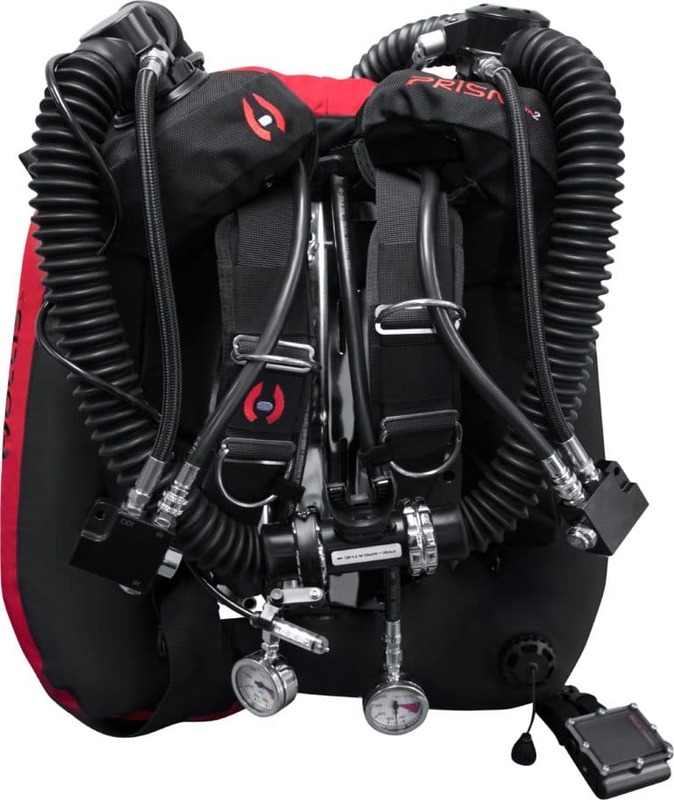 One of the newest responses to this demand is a move toward Back Mounted Counterlung designs that leave the chest free for attachment of additional tanks and accessories, and allow for improved streamlining with less drag and better horizontal trim. 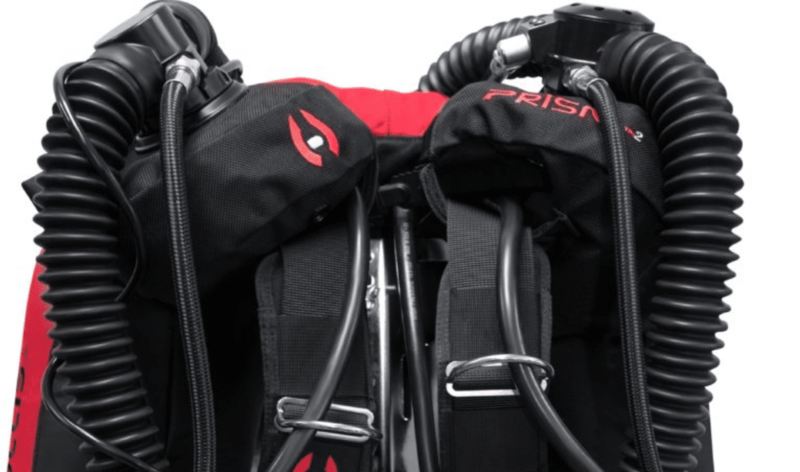 Hollis Rebreathers’ latest BMCL, the Prism 2, meets the demand for an attractive BMCL replacement thanks to features like a cleaner hose routing, better water trapping and reverse compatibility for existing Prism 2 users. The Prism 2 Back Mounted Counterlungs are now available for purchase. For more info, go to your local dealer.